Here you will find the latest issue of our monthly newsletter. To subscribe and visit letter archives, click here. Hello March! We also wanted to wish all of you an early happy International Women’s Day! Spring is on the way and we can’t wait to share some of the things we’re working on in the upcoming months. 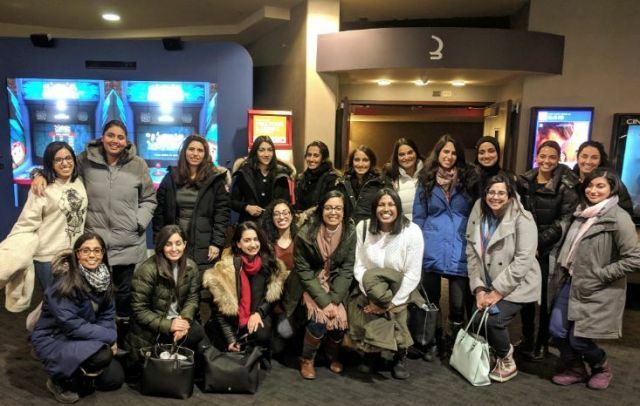 In February, after a successful meetup in Vancouver, we organized a meetup in Toronto to see Ek Ladki Ko Dekha To Aisa Laga! Thanks to all the Didis who came out to watch with us! We had fun! This month meet Jagreet Dhadli, the community manager for 5X Festival and creator of the community mental health initiative called Jashn. Jagreet works extensively in the realms of volunteer coordination, at-risk youth preventative programs and event planning in Vancouver. Can you tell us about your work with 5X Fest? My role revolves around being the continuing communicator and concierge of all things relating to community — be it within Greater Vancouver or online — and 5X Fest. Specifically, I work on communicating 5X Fest’s vision to the community, overseeing the volunteer program, mentoring our volunteer coordinators, working on program development and off-season events, building internal systems, as well as creating meaningful community partnerships with local businesses and organizations that serve underrepresented and South Asian demographics. Working in the arts and culture industry, sometimes you might be the only woman, especially South Asian woman, in the room. How do you navigate being in these spaces? 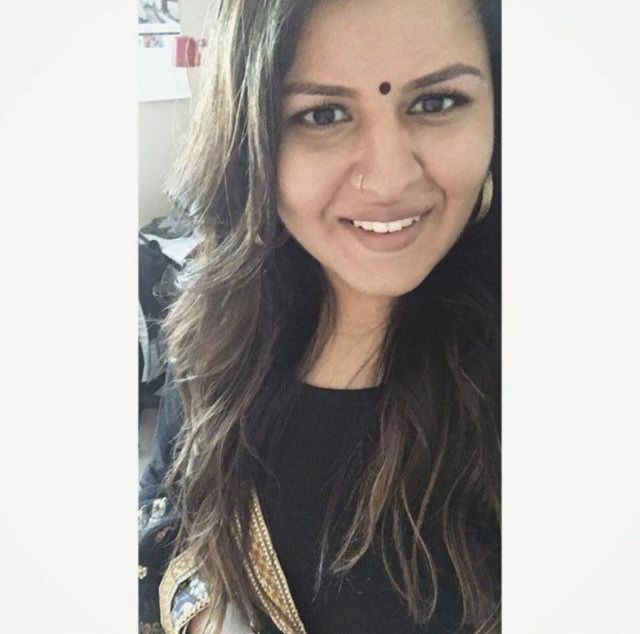 There have been a lot of cases in the past where I have been the only South Asian woman in a room and my capabilities have been undermined and overlooked due to factors such as my age, my appearance, my race, my religion and my gender. It’s definitely tough in the moment. There have been times when I’ve doubted my abilities and who I am as a person because of the behaviours of those around me. As difficult as these situations have been, I’ve never once backed down (although there have been times when I’ve been very close to doing so!). I’ve navigated the setbacks by staying persistent, following my inner voice, working hard and letting my successes make noise for me. I’ve also learned to use my voice outwardly and speak up when I believe something unfair is happening. I strongly believe that brown girls are just as capable as everyone else of contributing to and creating real change within our society. I’m seeing more and more women join and stay within the arts/culture/music administration industry. It’s encouraging to see more wonderful, talented, capable women join these spaces with me and support one another in achieving success. I am inspired by my external world and internal experiences. I am big on following my intuition, spirituality and observing the bigger picture. My idealistic views of the world being a better place for everyone motivate me to tap into my creativity to find positive solutions to real world problems. Also, working with 5X Fest, I am always doing research on social media platforms and find the creativity of South Asian artists and blogs to be so inspiring. I enjoy seeking patterns in both Western and Indian influences, and I am energized and inspired by the people who are closest to me. Can you tell us about what we can expect from you this year? Any exciting projects, your work with 5X Fest etc? I am currently working on a few off-season initiatives at 5X Fest. One of them includes an Open Mic Night at West Village Café on March 12, in Surrey, B.C.. This initiative aims to promote performing artists within the South Asian community to showcase their talents. 5X Fest will also be running in June this year and is to include an amalgamation of different events catered to the South Asian community in the Lower Mainland. I am also working on a movement dedicated to inspiring young South Asian women to develop self-love, self-celebration, empowerment and motivation called Jashn. There is a lot of unspoken self-doubt, intergenerational trauma, lack of self-confidence, and, overall, a pandemic of existential crisis that exists among young South Asian women. Overall, we also don’t really pay attention to our mental health and personal goals because we grow up catering to the needs of everyone around us. It’s hard being a brown girl — especially in a world that is caught between old traditions, endless gender-based restrictions and new-aged beliefs of individualism, self-expression and equality. Jashn aims to explore these paradoxes in our lives as brown girls and aims to create a safe space to motivate you to be your best self. It’s still in its early stages, but I’m excited for what’s in store! Everyone’s talking about Dating Around, especially this now infamous scene between Gurki on a date with this white dude. For more perspectives from Gurki, on divorce, dating and marriage as a brown woman, check out this interview. On Netflix, check out Oscar winning Best Documentary Short Subject, Period. End of Sentence. Where Indian women fight the stigma surrounding menstruation and begin manufacturing sanitary pads. 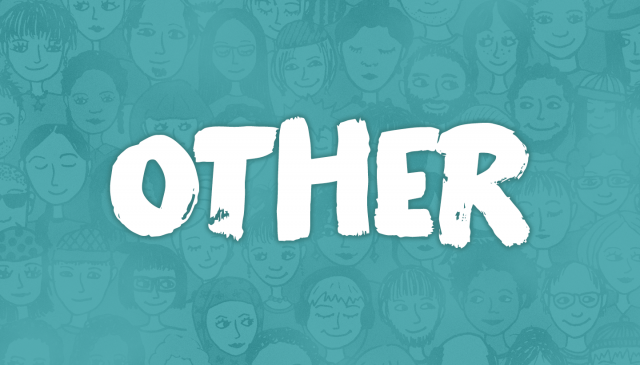 OTHER is a diversity showcase happening in Toronto featuring artists (visual artists, cartoonist and other non-traditional artists), musicians and comedians who have been othered (i.e. BIPOC, LGBTQ+, etc). Their next show is March 31st and you can get tickets here.